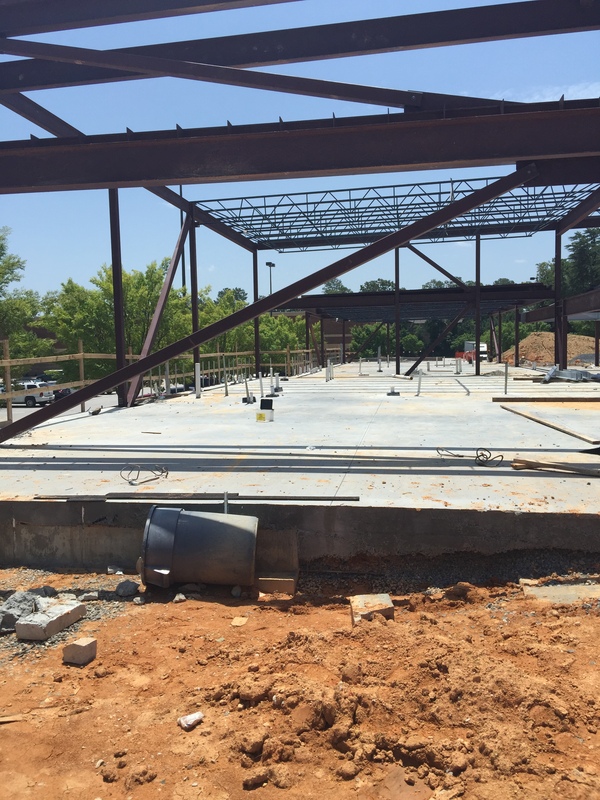 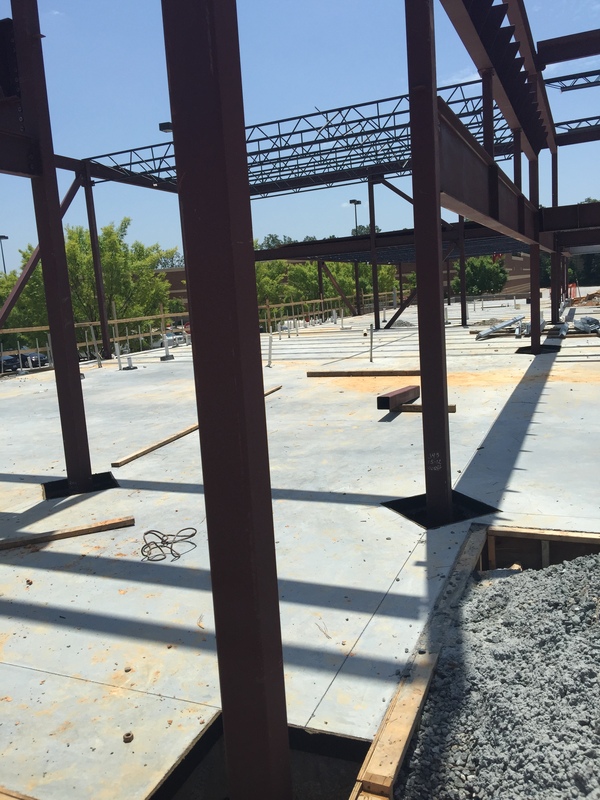 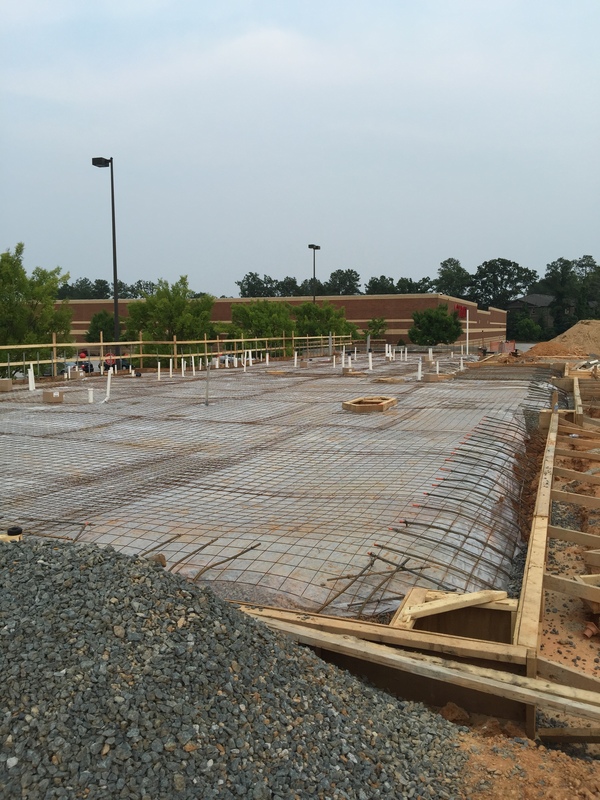 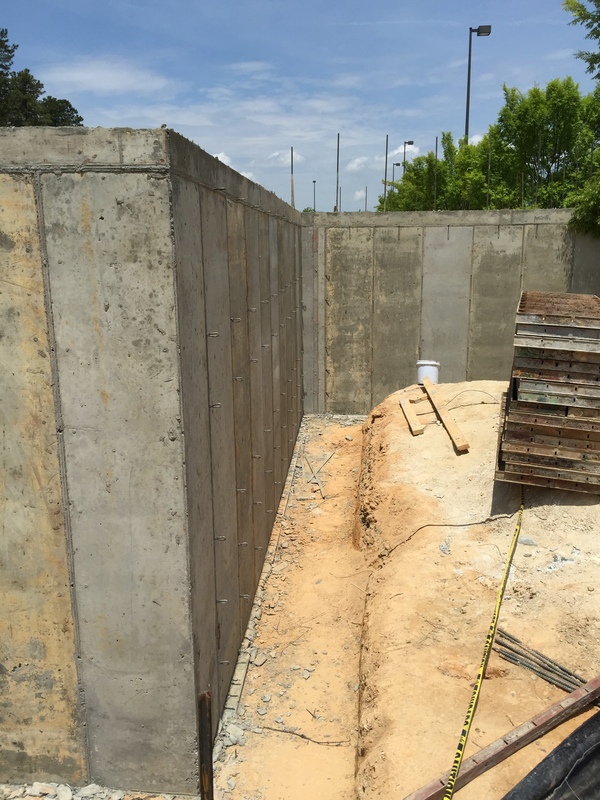 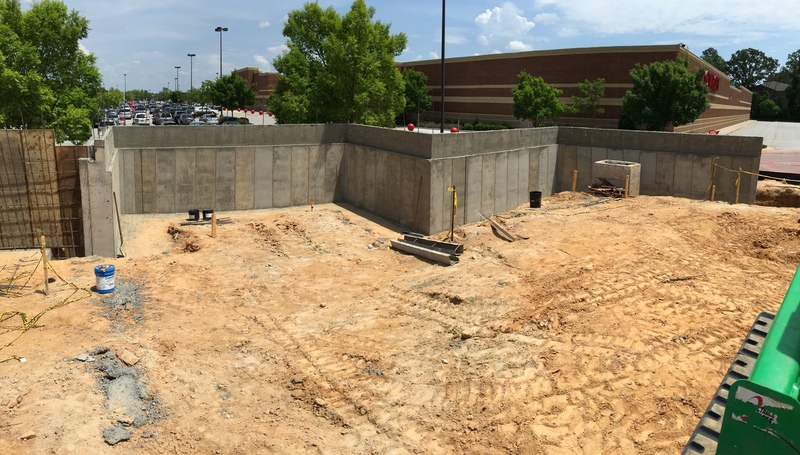 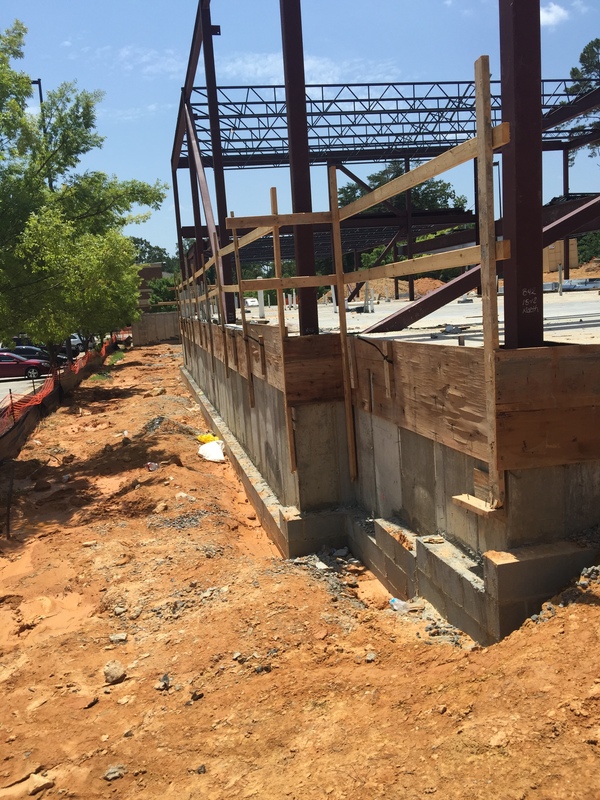 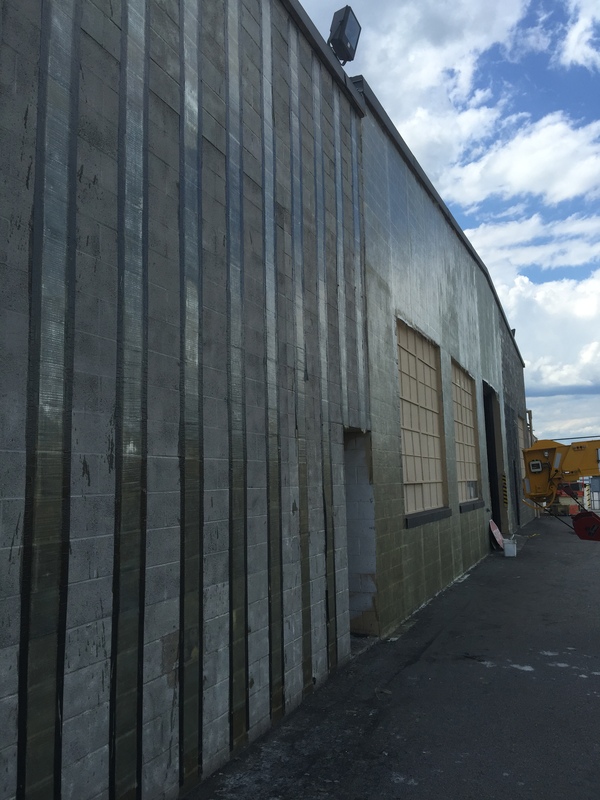 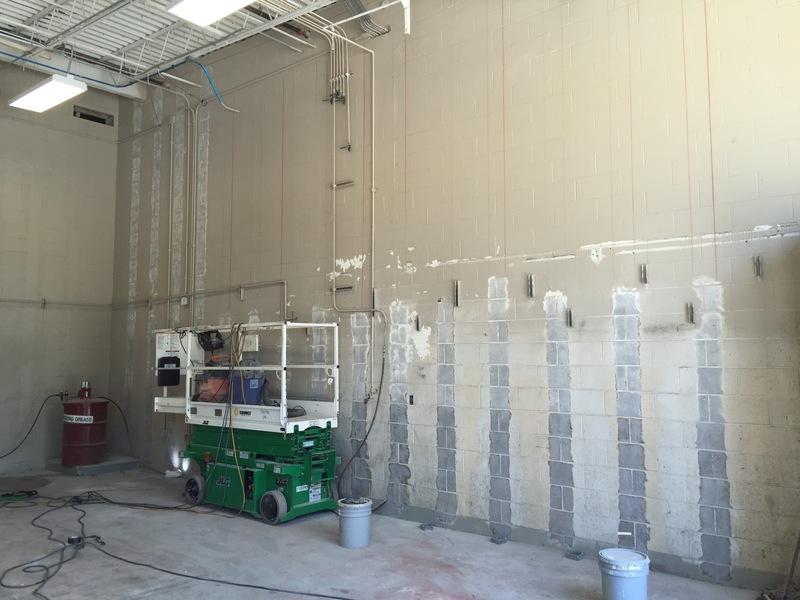 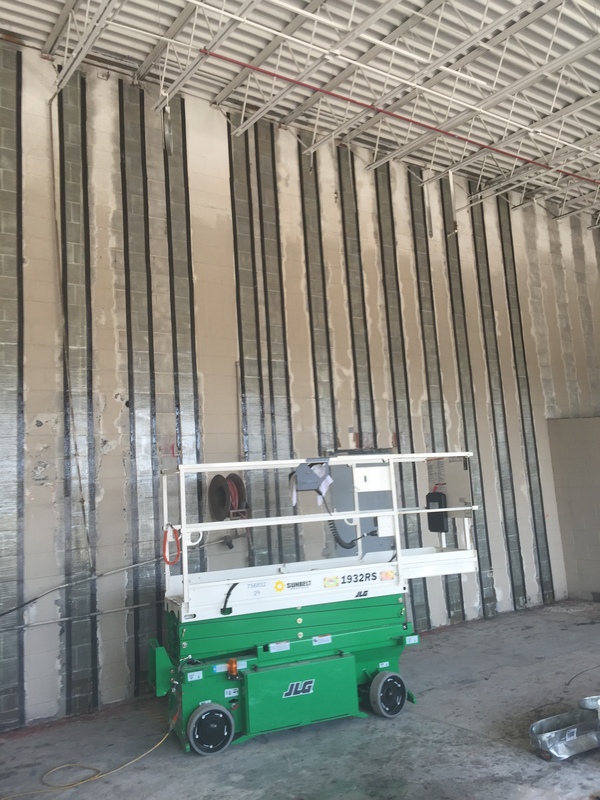 The principals at CM Red have been leaders in the design, application and installation of FRP Carbon Structural repairs for the past 10 years in the Southeast. 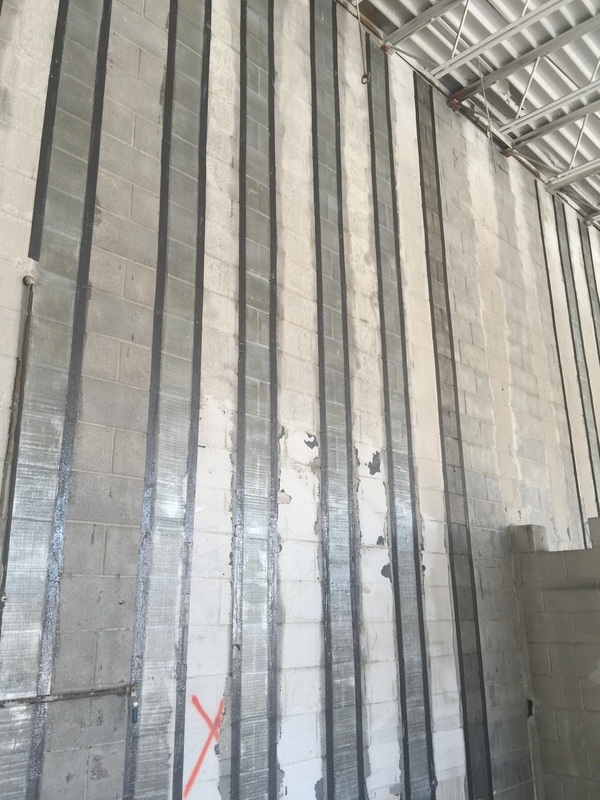 FRP offers non-invasive structural solutions. 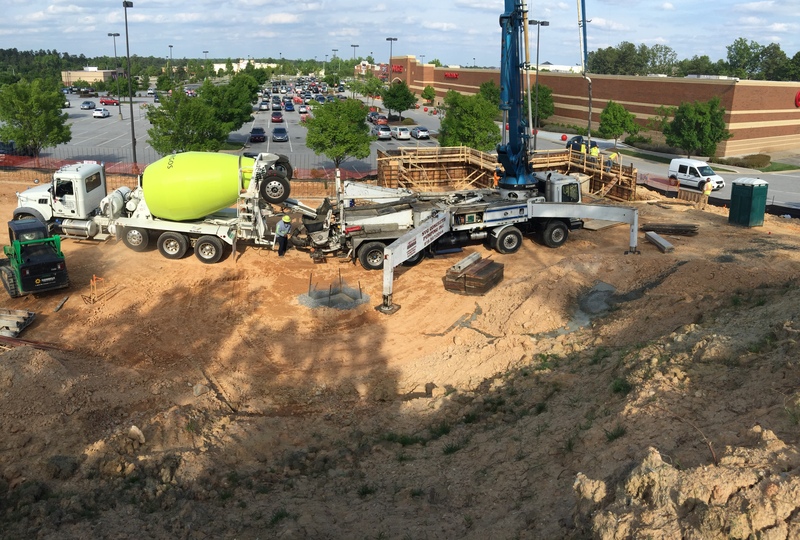 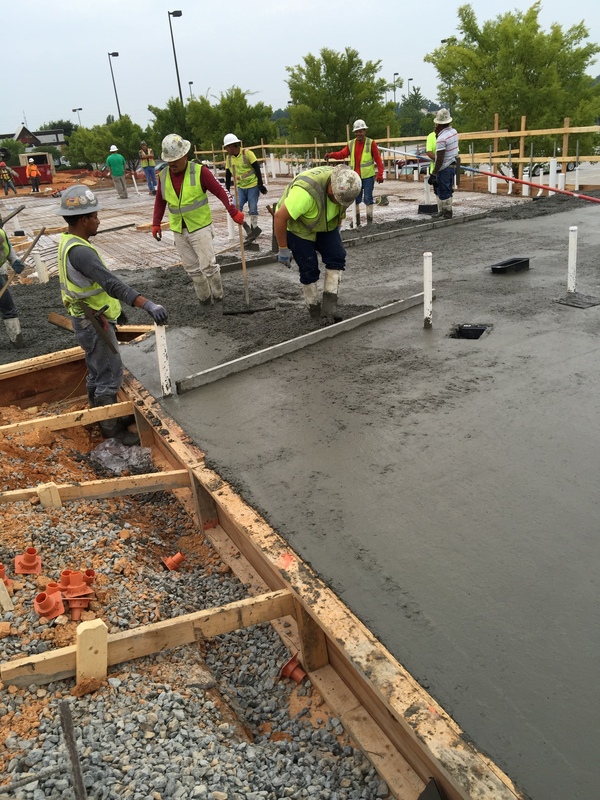 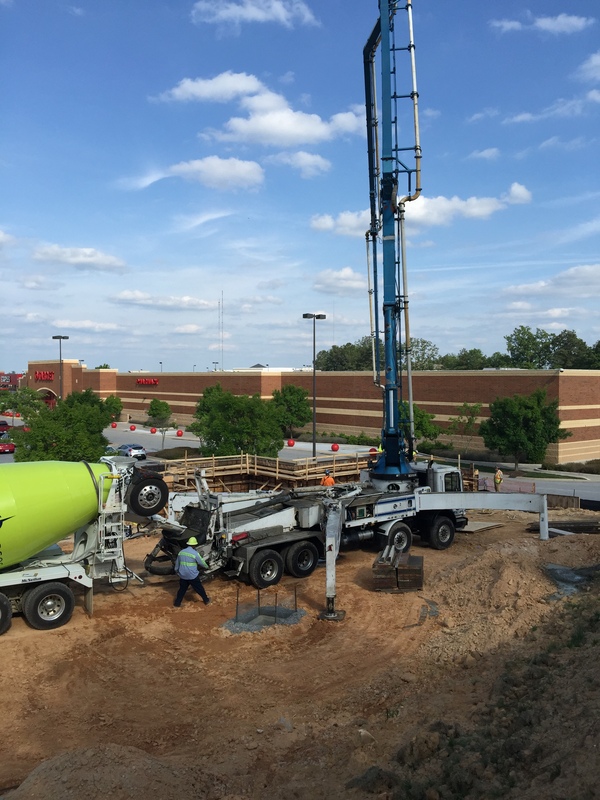 First plaza pour at First Health Sanford MOB.